Terra Villas Price psf start from 3.3xm or 8xxpsf. 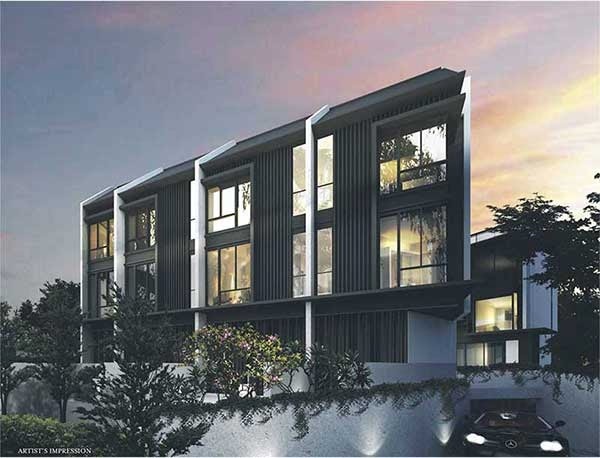 There is a total of 7 Freehold strata terrace house with sizes about 4000 sqft. Nestled in a low density enclave surround by low rise condos and landed property, Terra Villas provide a serene and tranquil environment for residents who need that quality of life.